Customization of your Theme as the exact look and feel of the demo we.. 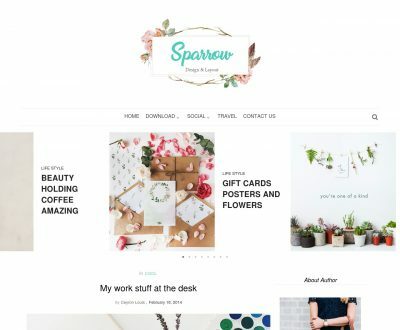 Featured responsive Blogger Template is a fashion personal blogger templates which caters needs for its writers and give a pleasant fe..
Sparrow free Blogger Template is a fashion personal blogger templates that is in demand for its clean and superb style. 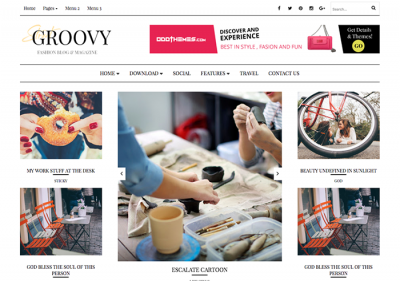 This free Blogger Template is a fashion magazine blog templates which is in demand for its clean and amazing design. This free Blogger Template is a personal blog templates which is in demand for its clean and amazing design. 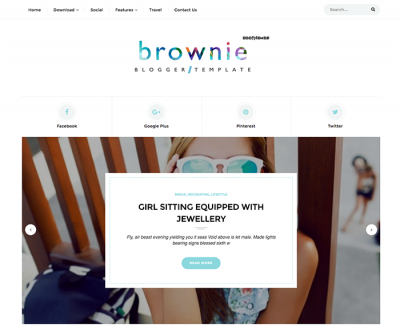 Our blogger templates have ..